Money affects every aspect of our lives. It influences our financial circumstances but also our relationships with friends, business associates and our family. It even affects the way we define our values and sense of self-worth. 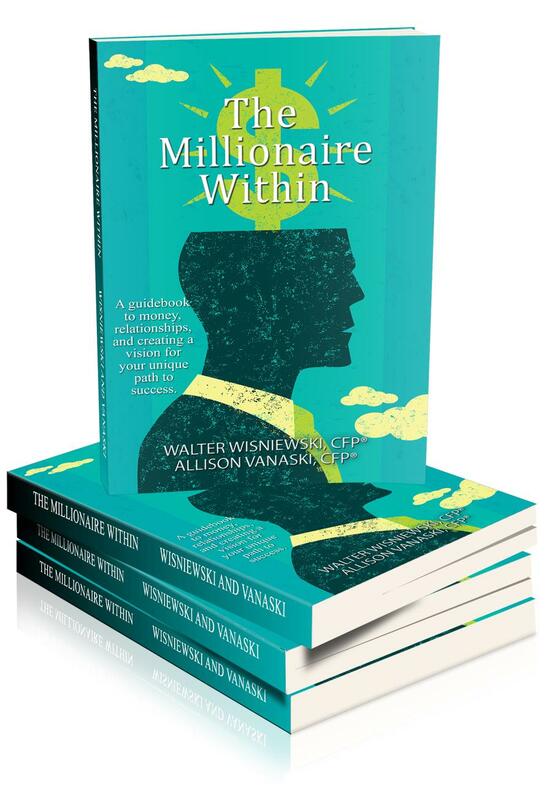 Accumulating wealth and money is not just about becoming a millionaire. It is also finding a balance in your life that will allow doors to open and relationships to flourish. If you can separate your money from fear, worry and emotion, you will be one more step to financial success. Joining us for our discussion on Investing Is More Than Money is Allison Vanaski who is on the phone from her office in Smithtown NY. 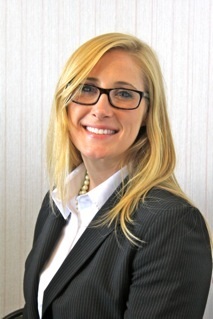 Allison is a CERTIFIED FINANCIAL PLANNER™ practitioner and Senior VP of Investments at Acadia Wealth Management, Allison holds a Bachelor Degree in Finance from Villanova University, with a minor in communication. She was captain of the Varsity Softball team at Villanova and President of the Student Athlete Advisory Committee.Allie grew up in Smithtown, Long Island, and recently bought a house in Rockville Centre, NY with her husband Scott. Most of her free time has been occupied with painting and unpacking boxes, but she usually enjoys playing co-ed sports with her friends, reading and traveling. She is the co-author of The Millionaire Within.